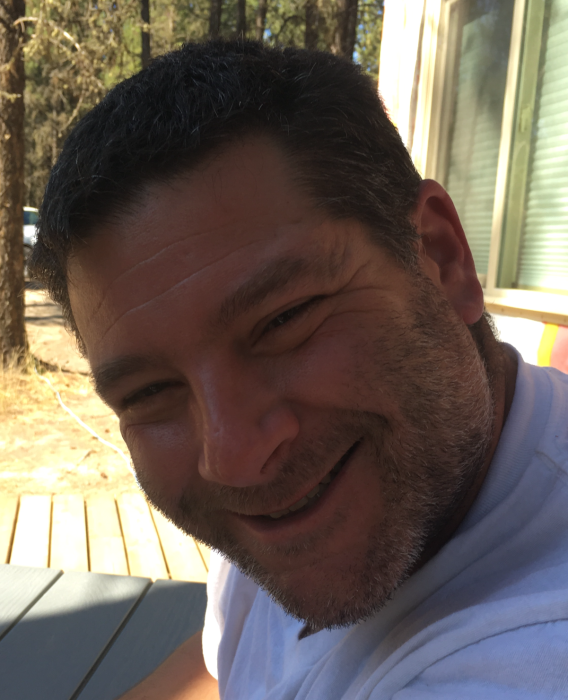 Obituary for Todd Charles SHATOSKY | Cherished Memories Funeral Services Ltd.
Todd Shatosky, affectionately known as “Shato” or Tugboat” was born in Fernie, BC to parents Tiny and Phyllis. The Shatosky’s only son and younger brother to sister Teri, he was a spark that brought much joy and laughter into the family. Todd lived with an insurmountable passion and zest for life that was contagious. He will be forever remembered for the sparkle in his eyes, his mischievous grin, and his infamous one-liners. Rest easy Todd and catch the big ones! Todd will be dearly missed by his loving parents Tiny and Phyllis, his sister Teri (Rod) Rideout, nephews Evan Sauve and Connor Shatosky, his girlfriend Amber Warner and fur babies Maggie, Bella and Nelson as well as many aunts, uncles, cousins, wonderful friends and coworkers. The Shatosky family would appreciate donations in support of the South Country Volunteer Fire Departments. Donations made in c/o the Jaffray Volunteer Fire Dept. Society will be dispersed between the Jaffray, Elko & Baynes Lake departments.